Leandro Bay Productions is now casting for a nature/relaxation music video. 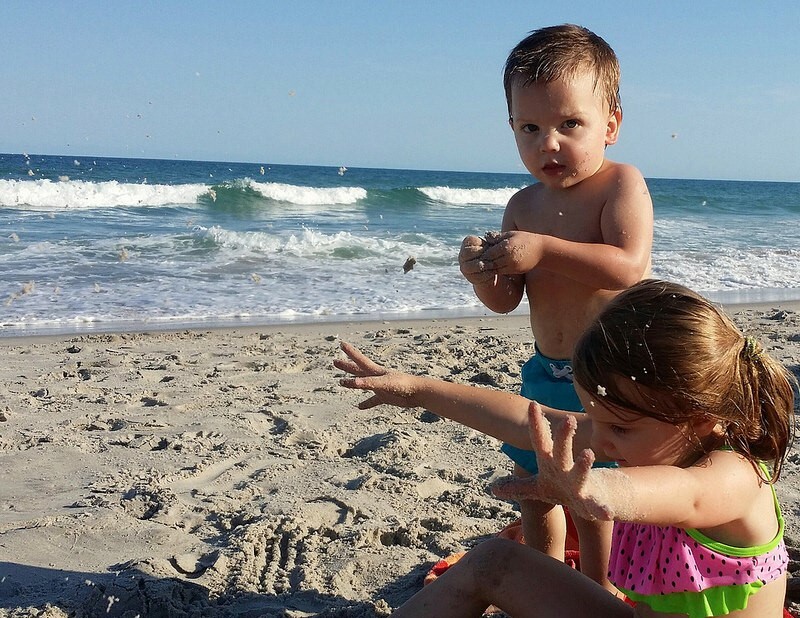 Seeking a dynamic group of toddlers, 2 girls and one boy, ages two or three, of any ethnicity, who love playing at the beach. This group of toddlers must play well together, so it’s important that your toddler naturally gets along well with others his/her age. Wanting to showcase beautiful babies in all colors, along with the splendor of the natural beauty of the Atlantic coastline. Three toddlers – 2 girls, and one boy. Please respond via e-mail, with a headshot and your phone number. Also with your toddler’s nap and mealtime schedule. Water and a snack will be available – not full meals. I’m thinking that after their lunch and a nap would be ideal. I need times of the day that your baby will be most cooperative. I am tentatively scheduling this for 2 PM Wednesday May 24th, 2017, at Ocean Isle Beach, NC. There is a $5 parking fee if you park by the pier, which I will pay for. I will have wardrobe available (bathing suits – one-piece for girls, and swim trunks for boys), unless you have something you would like to bring. You will need to bring sunblock for your toddler! I will have some as a backup, but I’d prefer if they arrive on set with sunblock already applied. It should be cloudy on Wednesday, which is good for filming. If you already have a hat, please bring it along. I will have towels, and sand toys, but feel free to bring their favorite pail and shovel if you’d like (no logos). Looking to shoot on the beach in Ocean Isle Beach, NC, on Wednesday, May 24th, 2017.